USAID invests in people and their communities. But the people who do the most to bring wealth, infrastructure and services to a globalizing world may be those who leave their communities behind. They are construction workers, nurses, dishwashers, farm workers and maids. They are not likely to vote, or be leaders in their communities, or even lead their own households. But they do provide nearly half of all financial flows to developing country economies. They are the world’s 232 million migrant workers. 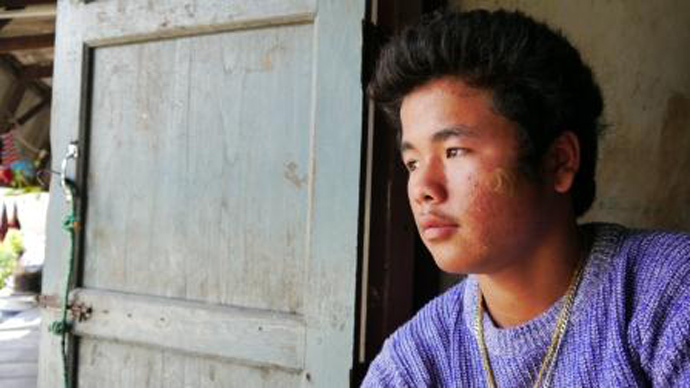 “Than,” whose full name is protected for his privacy,is a 16-year-old Burmese boy who came to Thailand with his parents to find work. He works on fishing boats, earning only a little over $200 for an entire one-month boat journey. 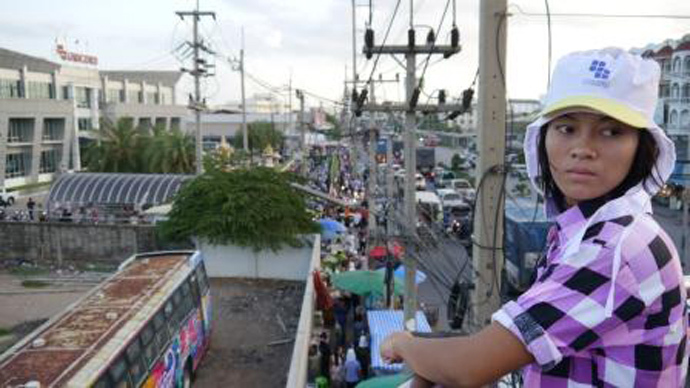 His father was arrested for not having a work permit, so now Than must provide for his two younger sisters, and earn back the money his family paid for a labor broker to bring them across the Thai border. His sisters hope to attend a school for migrants. Than only completed a sixth grade education. Than is one of the luckier ones. 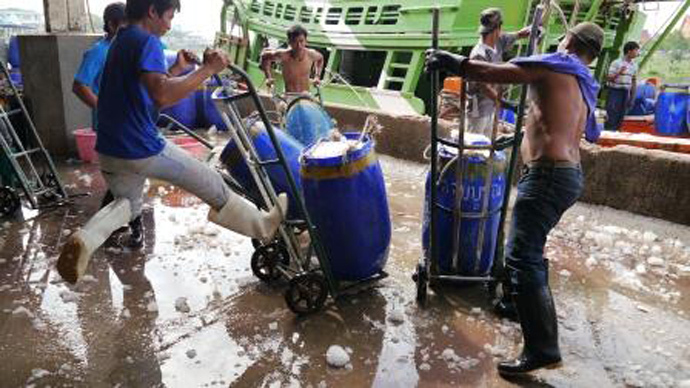 Many Burmese migrant workers in Thailand’s seafood industry are little more than forced laborers. A report by the Solidarity Center found many workers were forced to work 16 to 20 hours a day and went without pay for months. Employers told workers their wages were being used to repay the labor brokers who brought them to Thailand. Thanks to interventions supported by USAID, some of these workers have been able to win back wages and better working conditions. Even when migration is voluntary, life can be very difficult. Domestic workers migrating from Asia to the Middle East often lose the ability to communicate with their families or even their children; yet they keep working for wages they hope will enable those children to have a better life. Even though migrant workers’ contributions to global financial flows are stunning (in 2014, remittances from expatriate workers were estimated to be $436 billion up from $132 billion in 2000), these workers are almost never the beneficiaries of any development program. They are largely invisible, restricted by law from participating in political or civic life in their countries of destination, and cut off from family and community ties in their countries of origin. They fall outside of human rights norms, and therefore are often victims of exploitation. However, human rights advocacy organizations are beginning to advocate for the rights of these workers in new and innovative ways, and USAID is supporting a range of activities in several countries with high numbers of migrating workers. According to the national census data in Nepal, as of 2011 over 700,000 Nepalis were recorded as working in Bahrain, Kuwait, Oman, Qatar, Saudi Arabia and the United Arab Emirates, with over a quarter of the country’s GDP coming from remittances. Unfortunately, too many Nepali workers are also exploited and trafficked as they migrate for work and in the destination country. In Qatar, it’s been reported that more than 400 Nepali workers have already lost their lives working on World Cup construction sites. To help thwart the exploitation that may occur in the labor recruitment and migration process for foreign employment, USAID’s CTIP Project in Nepal has established 250 Safe Migration Networks to help educate community members on safe migration and monitor those who do migrate for employment. Much more needs to be done, such as ensuring ethical labor recruitment practices in countries of origin and decent working conditions in countries of destination. USAID’s Global Labor Program has elevated the profile of some of the world’s most invisible workers: domestic workers around the world. 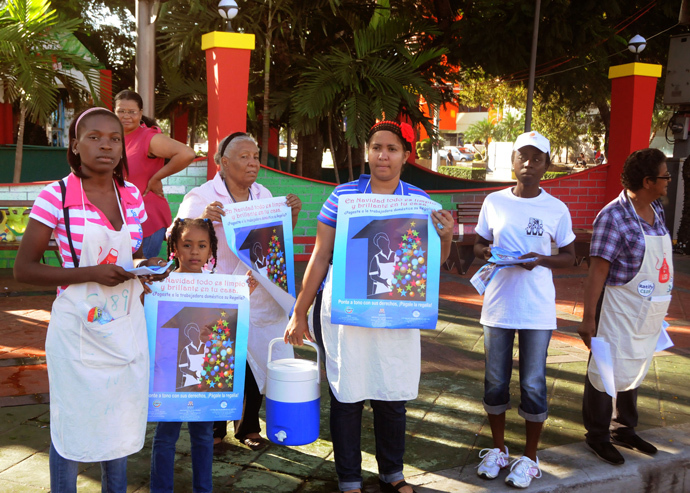 A successful global campaign led by representatives of migrant domestic workers themselves succeeded in winning a new international convention on the rights of domestic workers, and bringing them from their homes into the world’s spotlight. 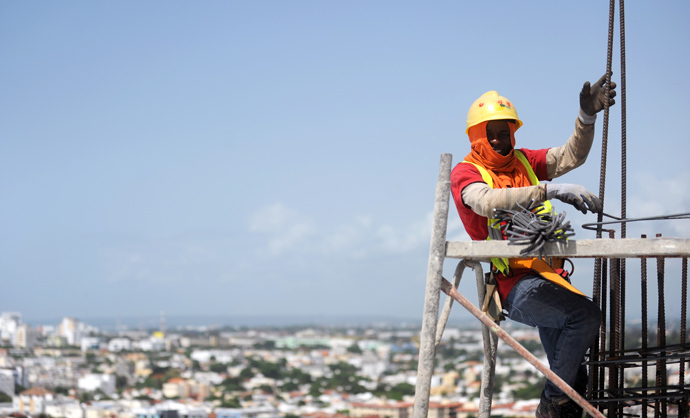 Find resources to assist governments and policymakers to address labor migration. Read how Bangladeshi workers are organizing to protect themselves in Foreign Policy in Focus. Check out the latest data on remittances from the immigrant blue-collar workforce in Progressive Economy.